Imagine enjoying the benefits of your swimming pool, in the ultimate comfort, all year round, not just for a few summer months. 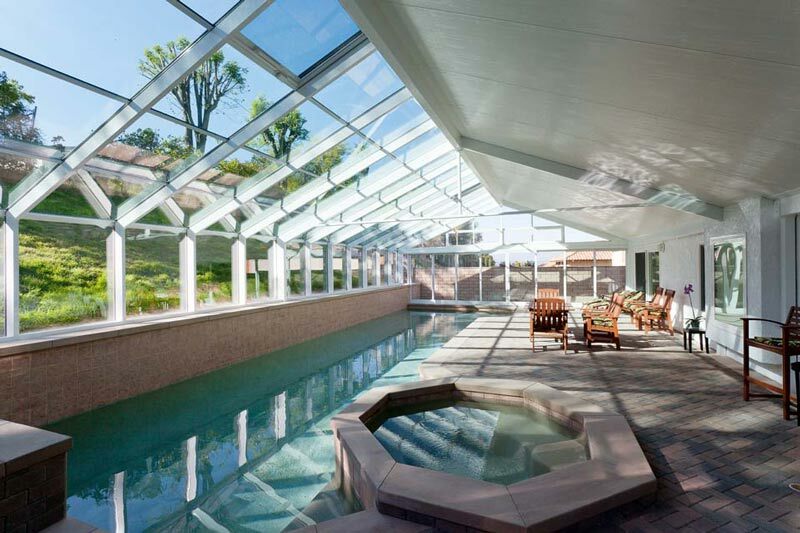 The architectural designs of our pool enclosures are endless. 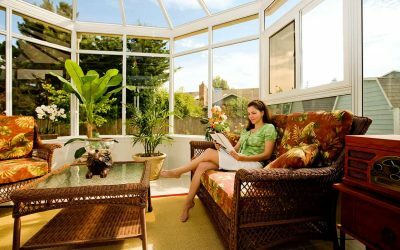 They can be as simple as a straight-eave solarium or as creative as a free standing or attached conservatory. 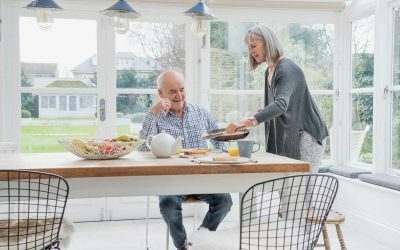 Most of Global Solarium’s pool enclosures are not just designed to shelter the swimming pool or spa; they can also provide additional entertainment space throughout the year. These magnificent buildings are designed to enclose swimming pools of all shapes and sizes. 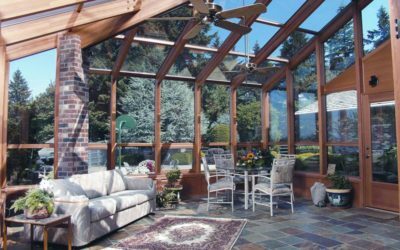 Global Solarium uses today’s advanced coatings and sealants to protect the steel and aluminum frames from moisture and chemical reactions to assure long lasting beauty and durability.